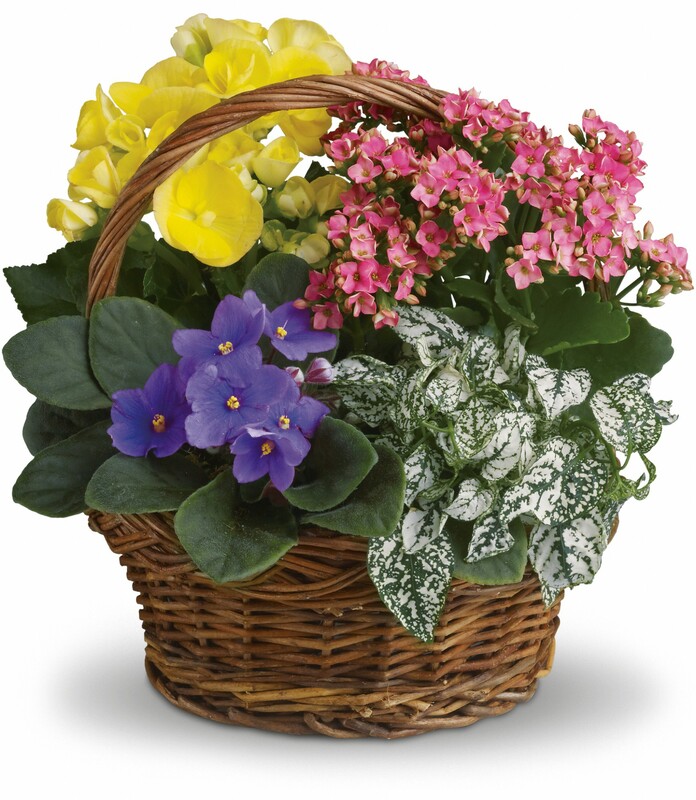 Provide comfort for the family of Nancy Lawrence with a meaningful gesture of sympathy. 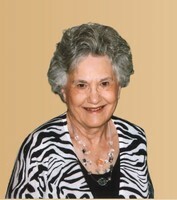 Nancy May Lawrence, 82, of OKC, passed away on April 6, 2019. She was born February 3, 1937 to Everett & Ollie (Oliver) Ferrell in OKC. She worked for Wilson Foods and Normac Foods before retiring in the 80’s. She was married to Bob Lawrence for 51 years. Nancy was a lifetime member of Trinity Church of the Nazarene. She was involved with Mobile Meals through the church, helping with funeral dinners and was involved in Bible Study. grandsons, Spencer & Jackson Lawrence, Nick Southerland, Kenny Southerland and wife Allison; and 2 great grandchildren. 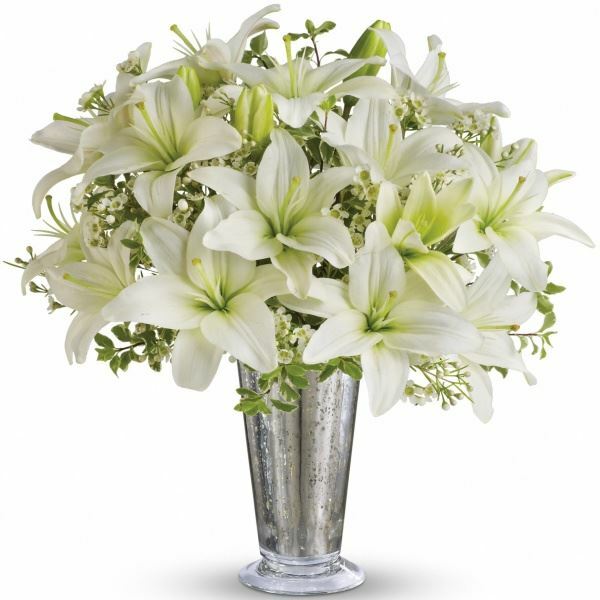 To send flowers in memory of Nancy May Lawrence (Ferrell), please visit our Heartfelt Sympathies Store. Amar Kumar and The Edmonds Family have sent flowers to the family of Nancy May Lawrence (Ferrell). Amar Kumar purchased flowers for the family of Nancy Lawrence. Our thoughts and prayers are with you during this difficult time. You are loved! The Edmonds Family purchased flowers for the family of Nancy Lawrence. I am so sorry for the family’s loss. Death is one of the hardest trials to cope with. May you find comfort from the future promise recorded in Revelation 21:4 which says “he [God] will wipe out every tear from their eyes and death will be no more.” We can be cetain God will fulfill the words from his word the Bible.